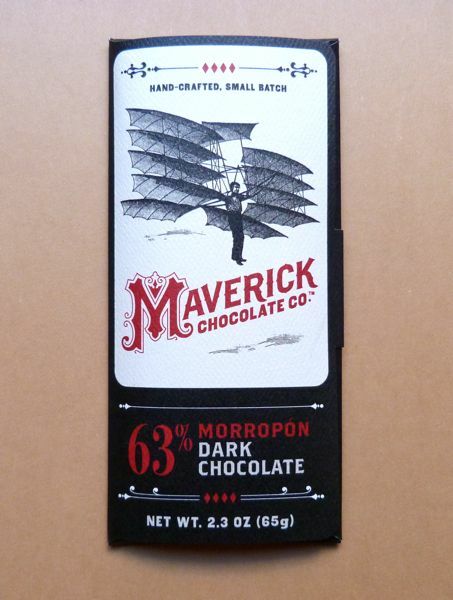 The 63% Morropon Dark Chocolate bar was made by Maverick Chocolate Co., a family business based in Cincinnati, Ohio. Paul and Marlene, owners and head chocolate makers, with help from their two sons and daughter-in-law, craft their bean-to-bar, small batch chocolate bars at the historic Findlay Market in Cincinnati. This attractively packaged bar had a smooth dark chocolate flavor with uniform ripe, red berry fruit and slight nutty flavor notes. 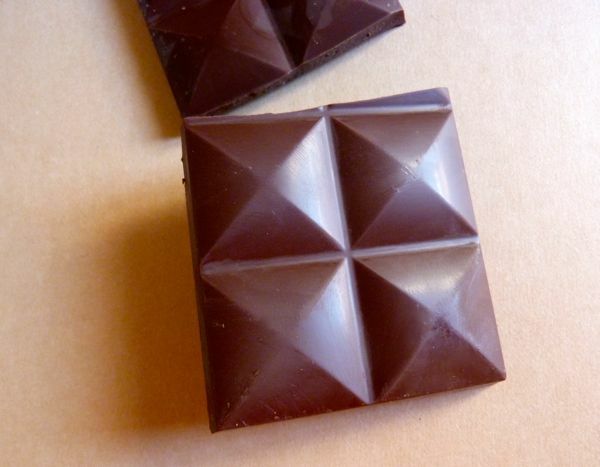 The cocoa beans for this three ingredient bar (organic cocoa beans, organic cane sugar and organic cocoa butter) came from a cooperative in Peru. Cooperatives play an important role in connecting cocoa farmers with chocolate makers. 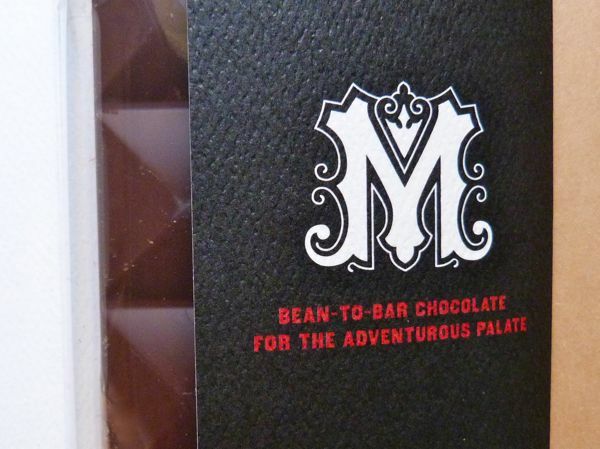 The following description appeared on the packaging for this bar: "The Norandino Co-op in Morropon, Peru unites small farmers with a common goal -- to preserve the Piura White Criollo Cacao and to improve the quality of life for their farming community."